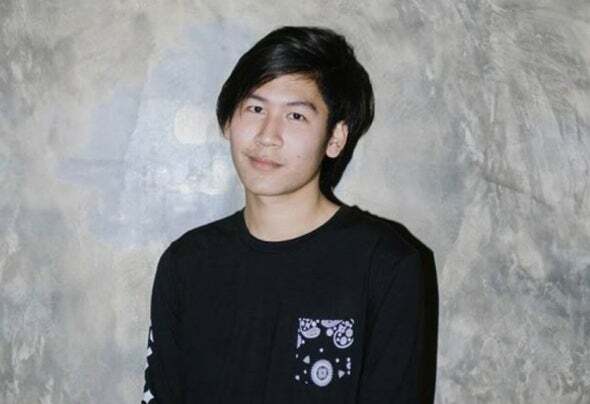 Kittitep Kaewpea (Hi3ND) is A young DJ/Producer/Label Owner based in Bangkok, Thailand. Dance music caught his attention at the age of 15, when he started producing his first track and deve-lopping his soundstyle day by day. Inspired and supported by some of the greatest dance music legends. He started producing since 2012 and founding his label “ENERGY SOUND”, His 1st massive release is “Wave Your Mind” on Puredecibel Records in 2014, He made side project “North Creator” and release his tracks on his label free download on social media such as Facebook, Soundcloud. He having already been supported by famous artists in the EDM scene by his tracks like “Reptile”, “Miracle”, “GXD”, “Monster” and many tracks, some track have supported and feedback by artists such as TWIIG, JETFIRE, R3SPAWN, VITIZE, Steven Vegas, Tong Apollo, Slice N Dice, Flash Finger, Radiology, Rooverb and many more!